The ever increasing need for companies to expand their footprint across South Africa and throughout Africa, together with escalating building costs and the added complexity and risk associated with the procurement of appropriate land and/or business sites, makes mobile modular structures an effective, affordable and dynamic solution. 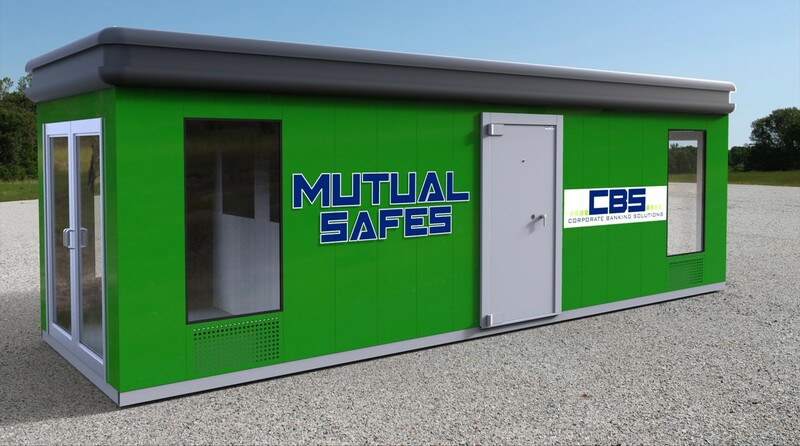 Corporate Banking Solutions, a division of Mutual Safe & Security (Pty) Ltd, offers client specific design, manufacture and deployment of modular “demountable banking units” and “drop-down ATM units”. All units are custom built and comply with all the security, health & safety and corporate identity requirements of our clients. Further offerings include mobile solutions where the application is designed and manufactured to fit permanently on the back of a vehicle and to comply with the functional requirements of the customer as part of the vehicle itself. 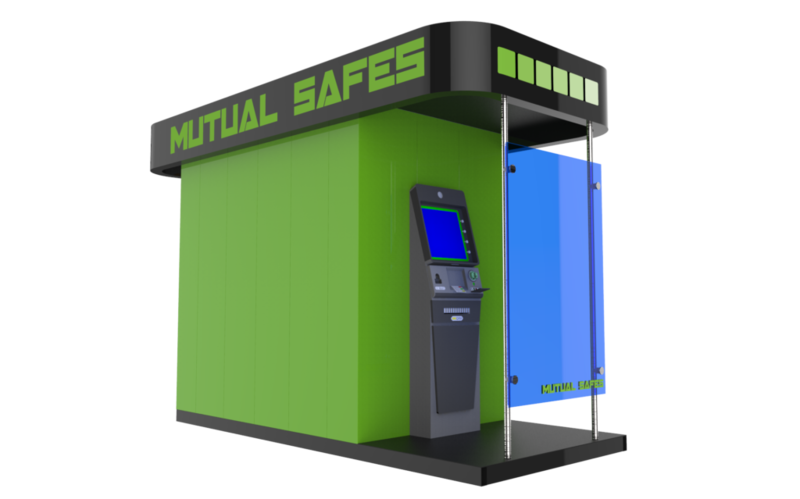 Cost effective design, manufacture, mobility and rapid deployment of our ATM solutions make them highly attractive options and mitigate their growing popularity. These units are deployed with SABS tested Mutual Safes and have the backing of rigorous testing against traditional and advanced attacks of various natures.